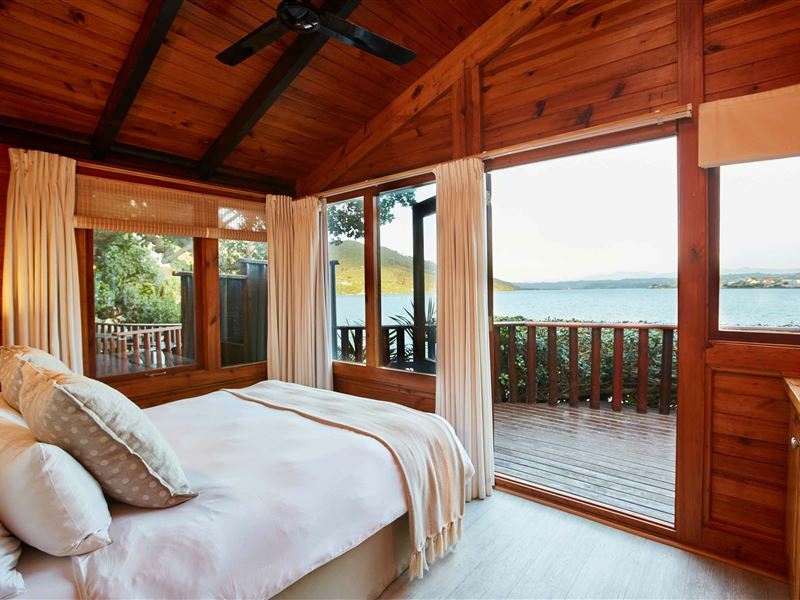 This tranquil resort offers guests a haven of leisure and comfort, and wonderful views of the lagoon with the Outeniqua Mountains in the background.<br /><br />Each chalet has two bedrooms and a fully-equipped kitchen with all the modern conveniences, such as a microwave, fridge and freezer, stove, TV and luxury Le Creuset cookware. 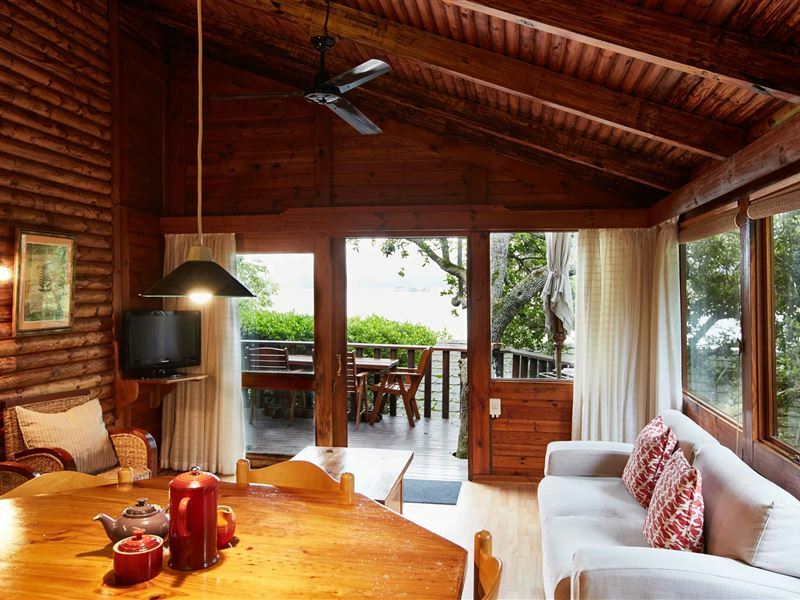 Each chalet also has its own sundeck and barbecue facilities and is serviced daily.<br /><br />Our beach offers guests safe swimming and watersports in the protected bay, with SUPs and canoes provided. 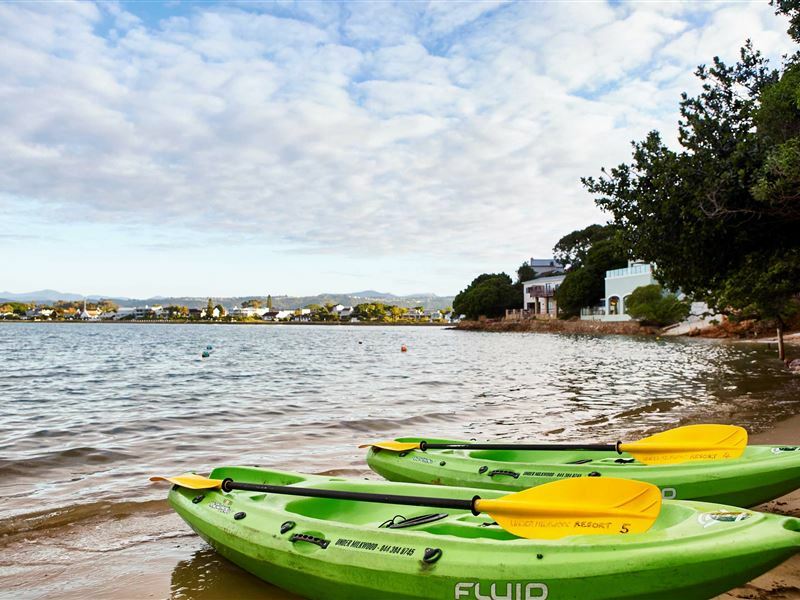 Hiking trails, birdwatching and fishing can all be enjoyed close by, as well as many other attractions offered in Knysna.<br /><br />Our beachfront offers an ideal setting for sunbathing and swimming. Sunloungers and umbrellas are also available to guests at no extra cost. "We stayed in the Honeymoon chalet for 10 nights. What a wonderful experience. Staff were friendly and the rooms were clean." "The views and the stunning chalet"
"I loved the set up of the chalet and that it was cleaned so beautifully everyday. Thanks for the welcome card, if you could maybe just add a reminder of the check out time that would be great." "Very nice little over priced." 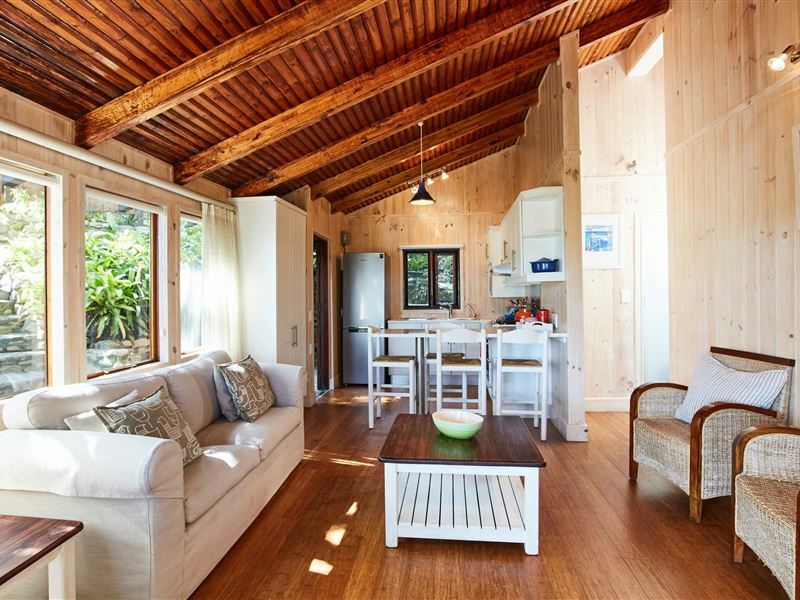 "Beautiful cabins with a stunning view"
"Under Milkwood is the ultimate luxury self catering accomodation. 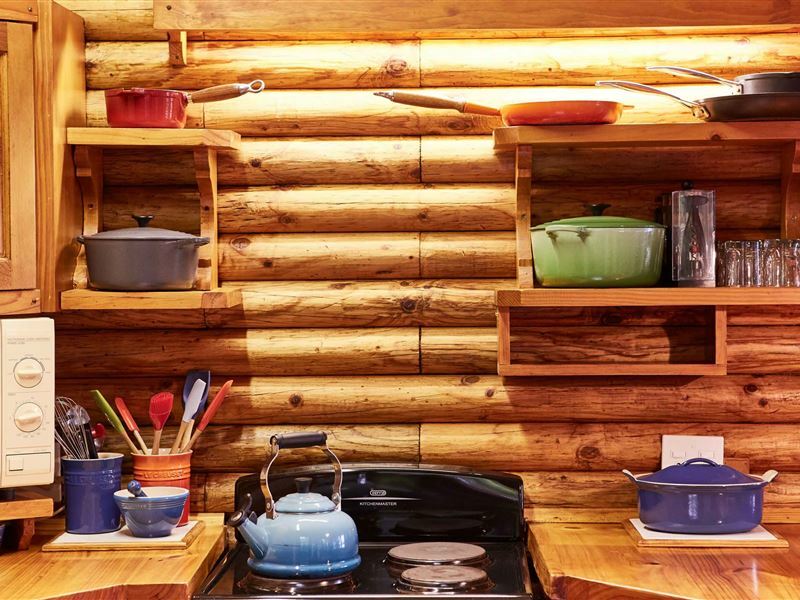 The cabins are beautiful and clean. Lie loved the little beach with its stunning views. Can highly recommend this accomodation. We will be back"
"Prepare to fall asleep to the sound of lapping water at the waterfront units. 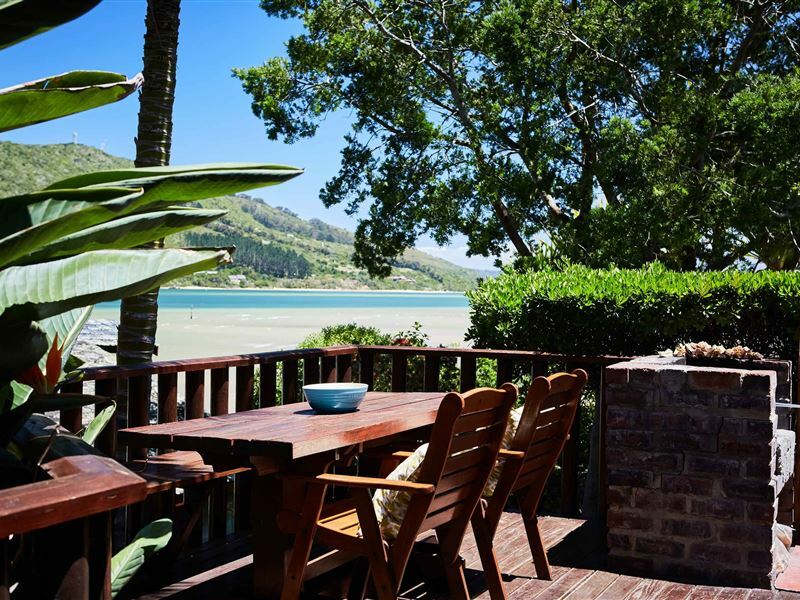 I bet the braai&apos;s have the best views in SA. I also need to commend the staff (front desk, security guards & cleaning staff) on being extremely friendly and helpful. Thanks for a lovely stay!" 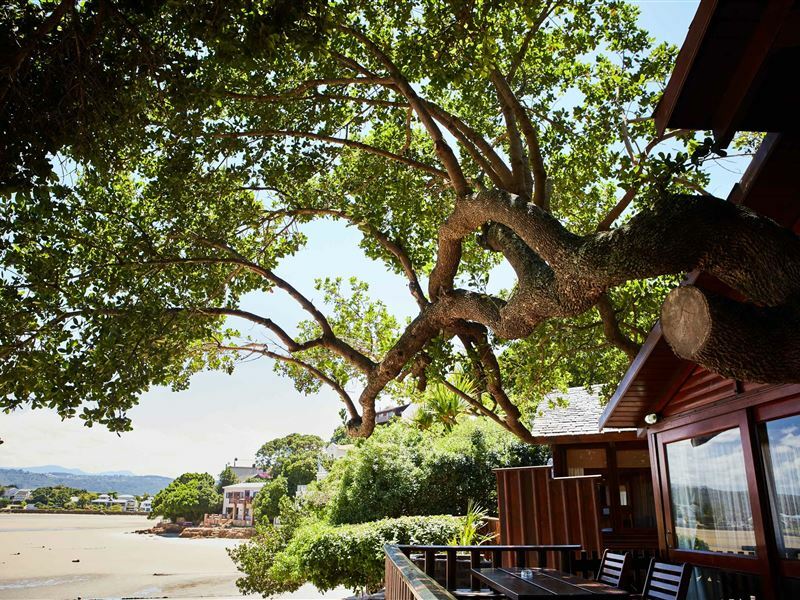 "Quality accommodation, friendly staff and a quiet beach, safe for children. What more can you ask for?" "Amazing venue! 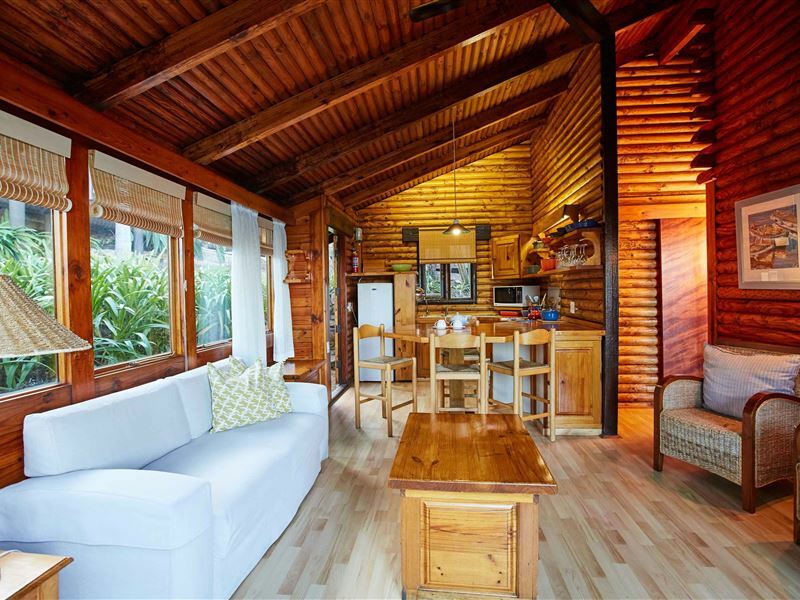 Excellent servicing of the chalets and braai area"
"Quiet and well managed. A beautiful view and excellent accommodation. Staff friendly and helpful." "we had a wonderful relaxing weekend, such a beautiful setting. will definitely be back!" 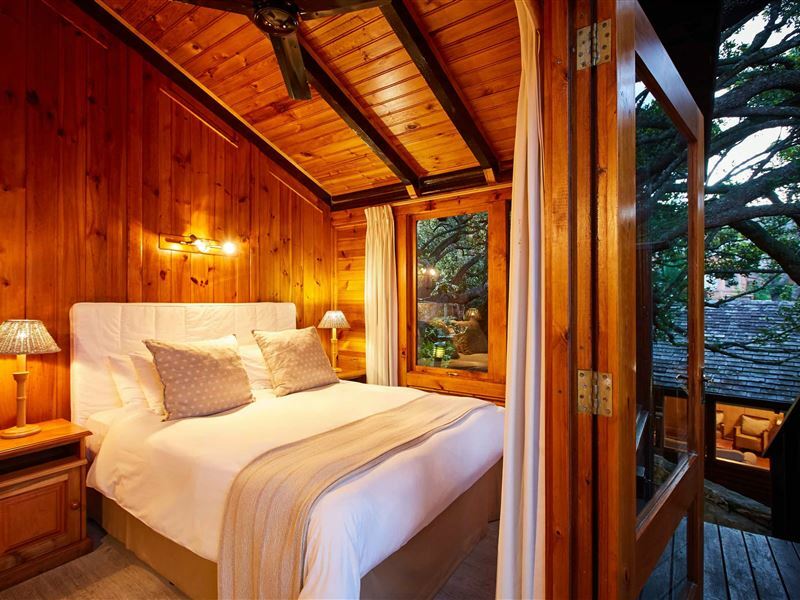 "Such an amazing guesthouse. Friendly staff, nice breakfast and also ideally located for a runner taking part in the marathon. I will stay there again next year."